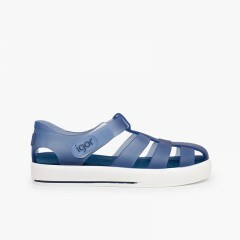 How cool and what a good price...! 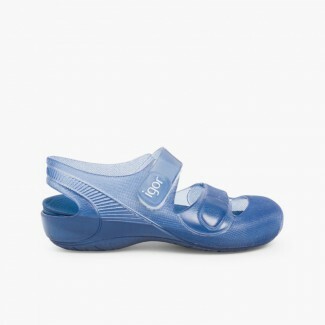 Take them to the pool or the beach completely equipped with these jelly sandals and flip-flops for boys. All you need for the beach or the swimming pool. Each of them has a function. 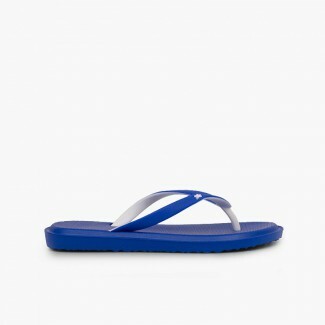 To walk on sand or even to go out in late afternoons we have the trendy and fun brasilera rubber sandals, if they want to look for crabs on the rocks or explore the seaside without harming their feet. LOVE the IGOR jellies I ordered.\nHad been looking for them everywhere and had no luck in getting them, a friend recommended Pisamonas and I was so happy to have finally found the jellies, on such a great website! Will defo be ordering more! 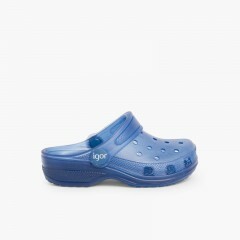 They are for my little boy. \nI would recommend to friends. Using for by the pool on holiday.